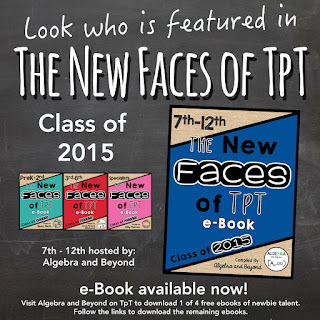 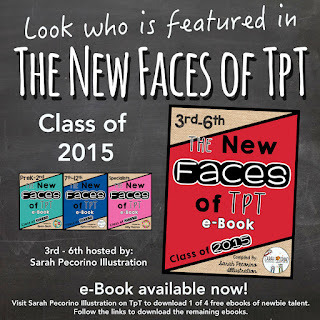 "The New Faces of TPT" free e-book - All Things Special Ed. 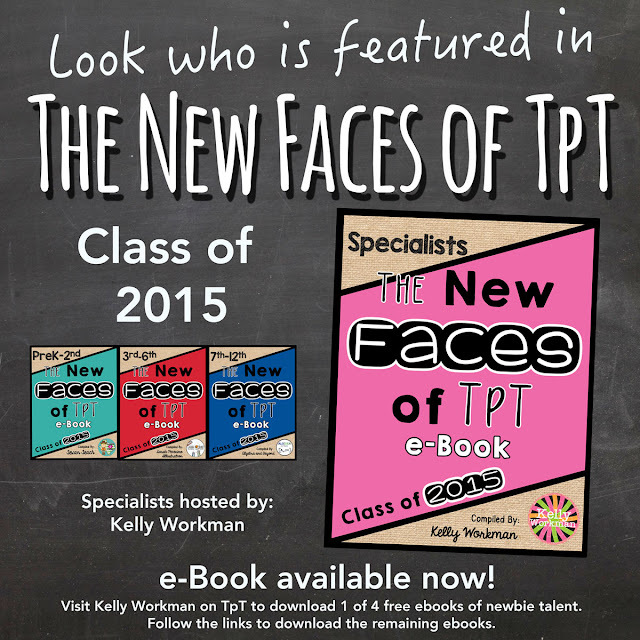 I am so excited to share with you that I am featured in "The New Faces of TPT - Specialists " e-book!! 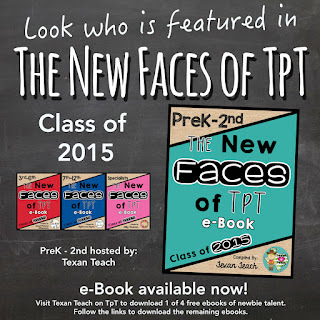 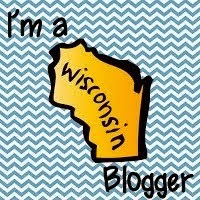 Click on the picture to take you to the TPT link and find some new sellers and get some great freebies and featured products!